15+ hours seems like an absurd length for a horror novel, but in this case the time really flies by. 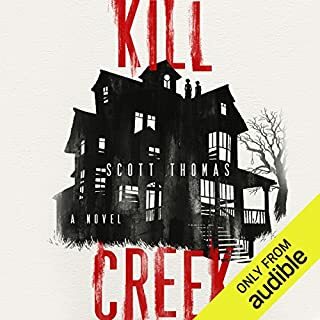 The performance of the narrator is excellent, and the story itself continually surprised me. I hate horror novels that end and all you think is "What? I understand less about it now than when I started!" This is not one of those novels, the ending is satisfying and the entire story is very well told. What does it take to reach the top in business and to inspire others? 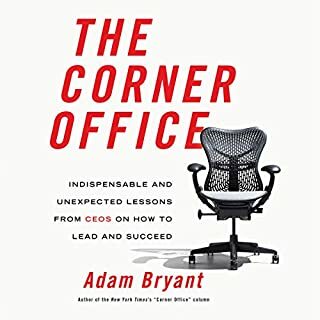 Adam Bryant of The New York Times decided to answer this and other questions by sitting down with more than 70 CEOs and asking them how they do their jobs and the most important lessons they learned as they rose through the ranks. Over the course of these extraordinary interviews, they shared memorable stories and eye-opening insights. 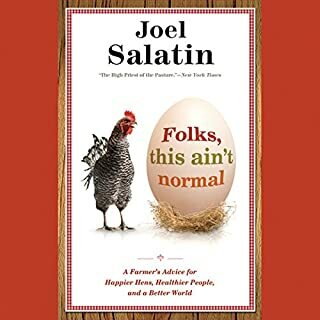 Don't wait to get this book. The book is really a compilation of snippets of interviews with CEOs, grouped together by subject. 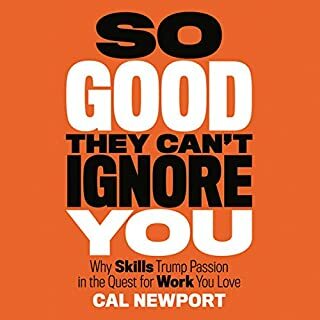 He focuses on CEO's of different industries, from Macy's to EBay to Yum Brands, so the variety helps make it a book with advice people of all careers can relate to. Some of the CEOs he interviews aren't ones that I consider full of wisdom, but despite that I found it to be a good listen.